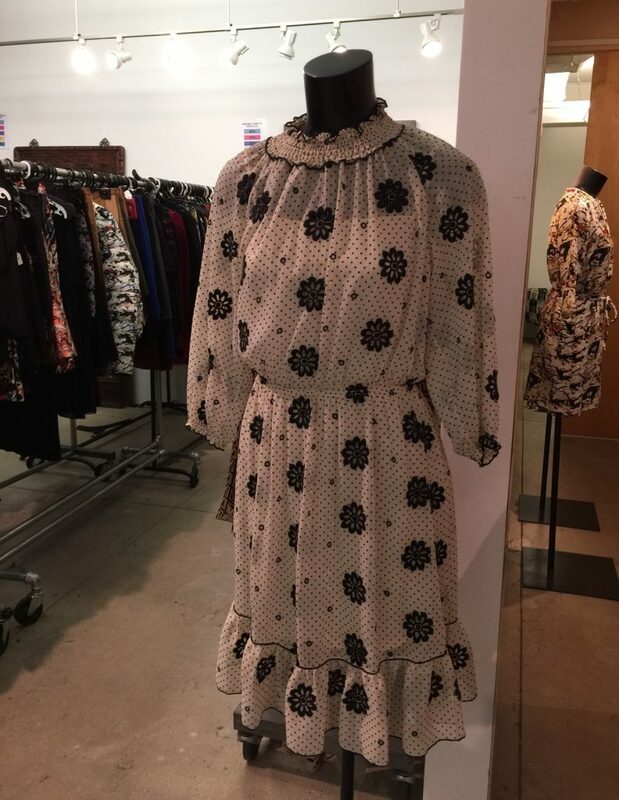 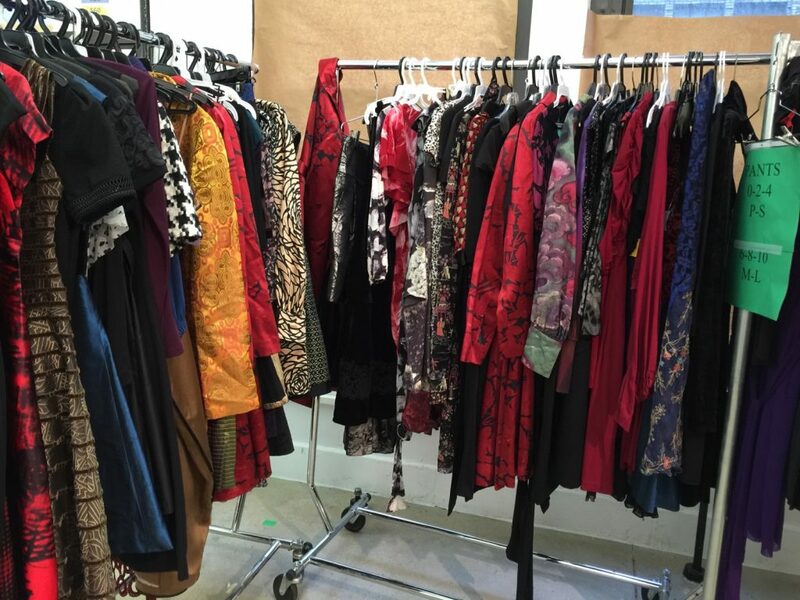 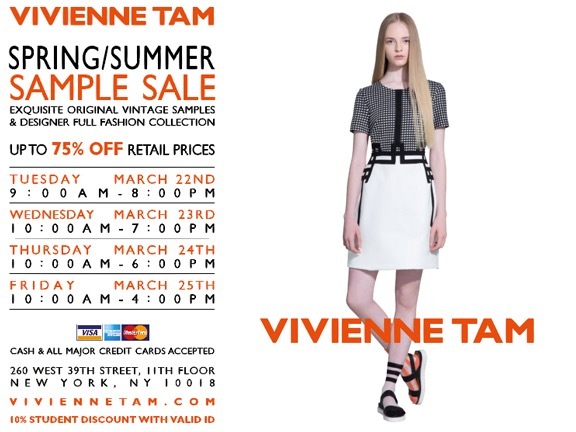 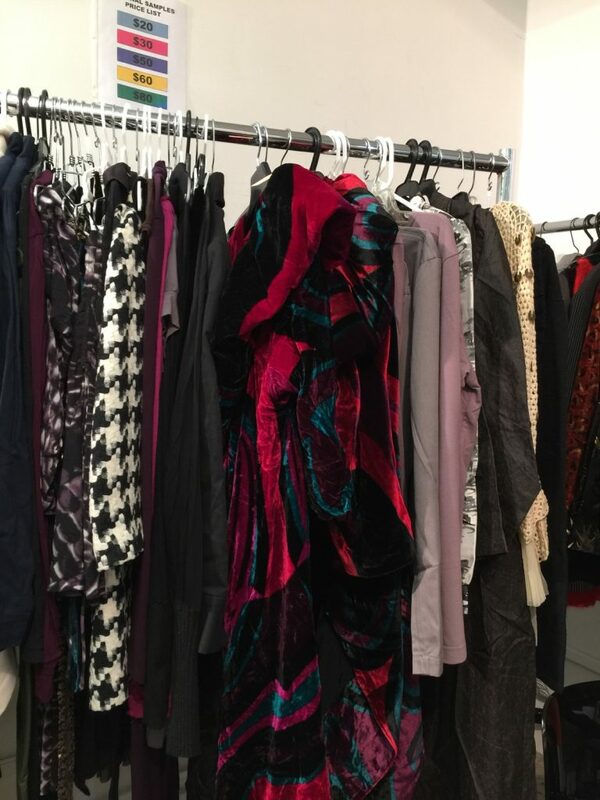 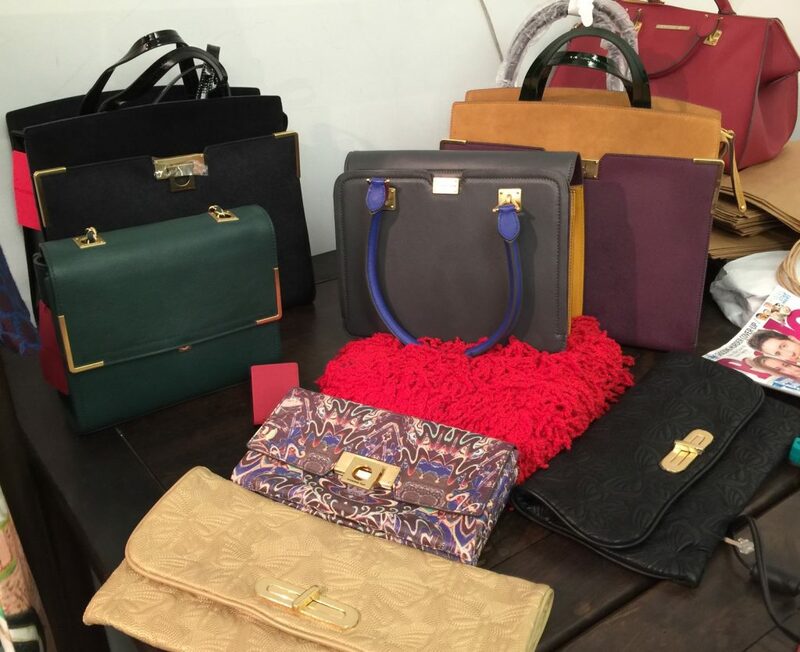 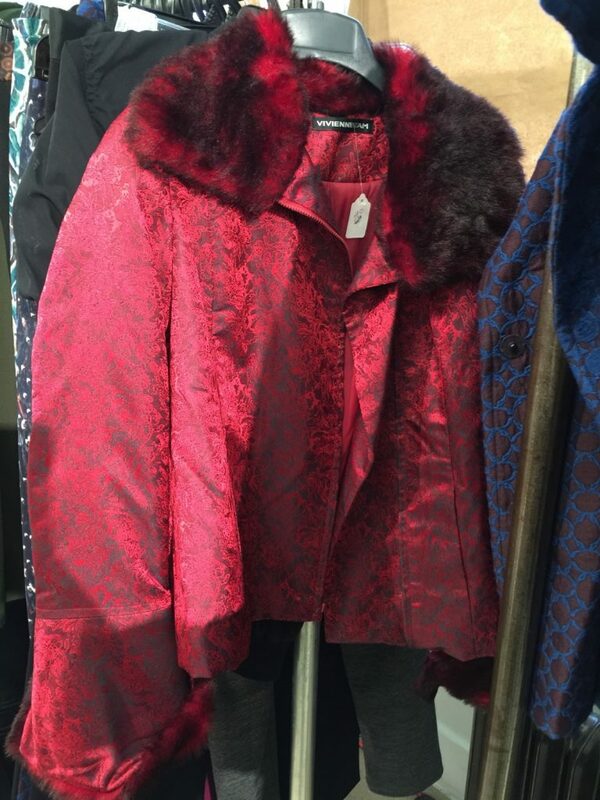 This Tuesday to Friday you can shop Vivienne Tam‘s semi-annual sample sale featuring overstock and true samples (size 0-2) from the designers vast archival collections. 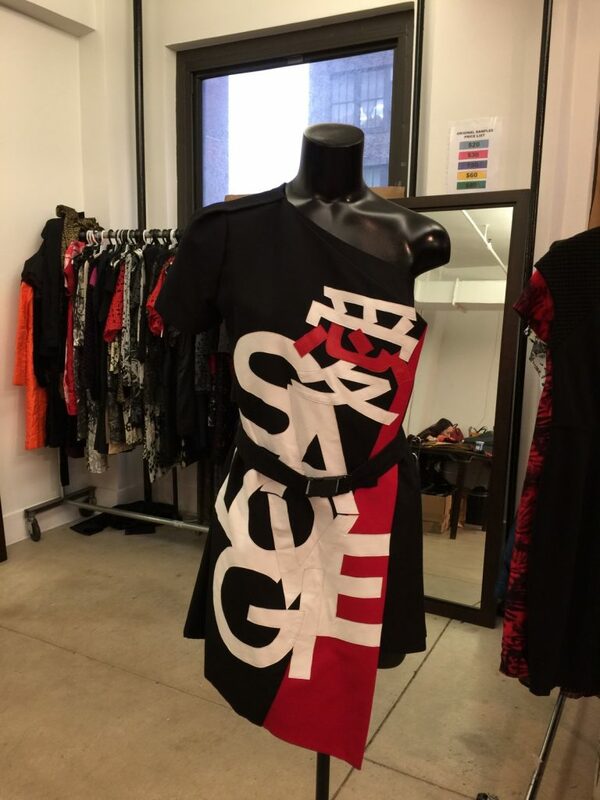 Vivienne Tam is famous for pioneering the east meets west sensibility with her innovative and thought provoking designs. 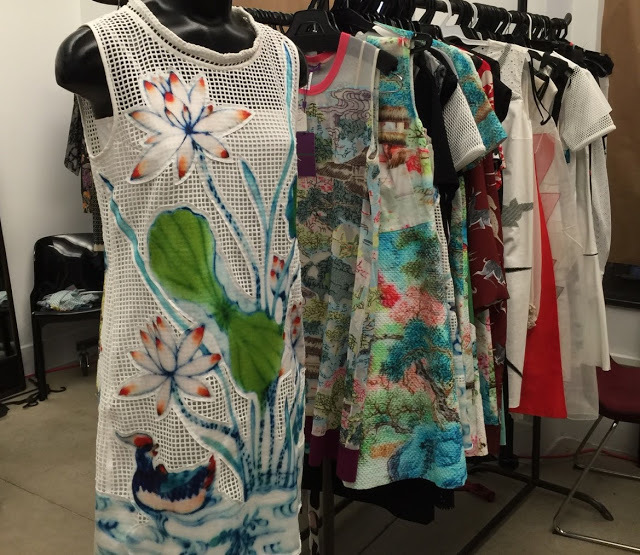 Her most famous pieces like the Buddha dress and Chairman Mao print t-shirts were recently on display at Metropolitan Museum of Art‘s China Through The Looking Glass exhibition. 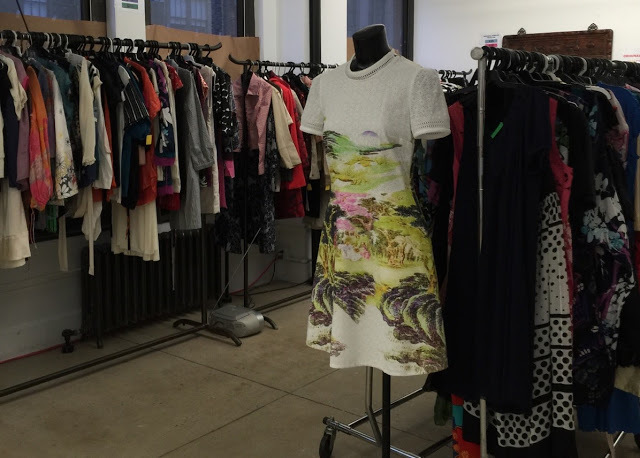 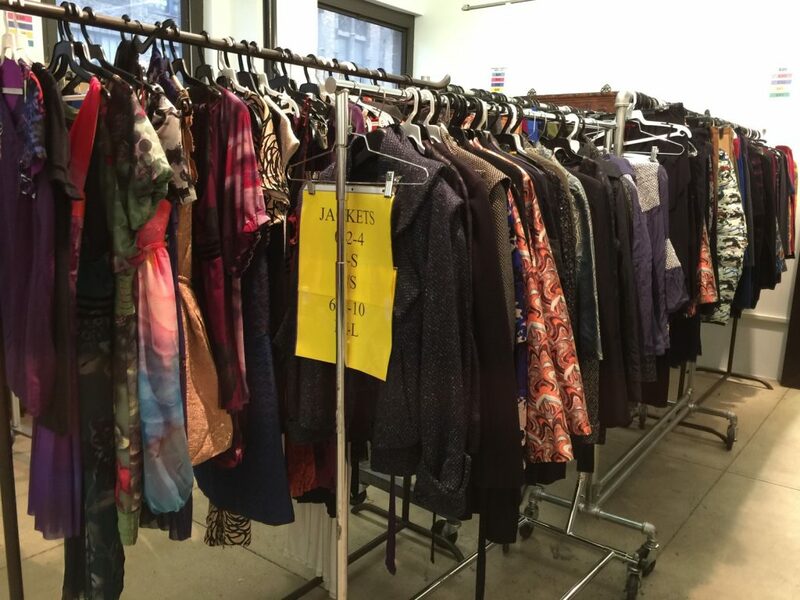 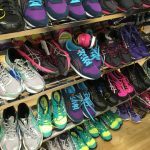 If you’re lucky you might be able to find those same styles at this week’s sample sale. 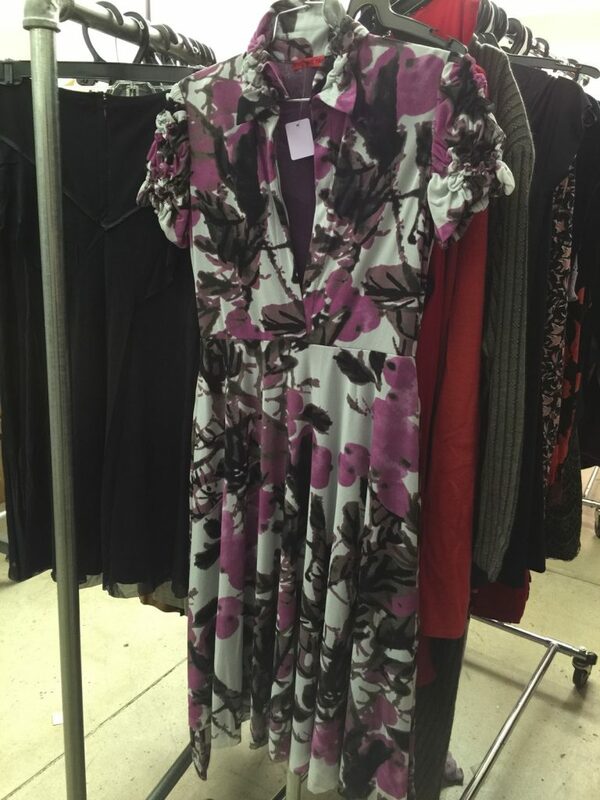 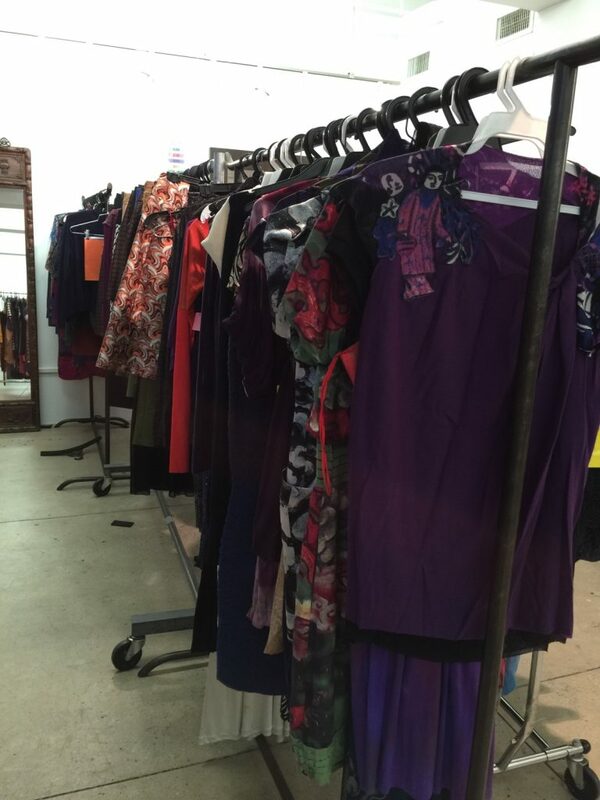 Located inside her Garment District showroom the sale offers original samples and vintage pieces priced from $20-$80. 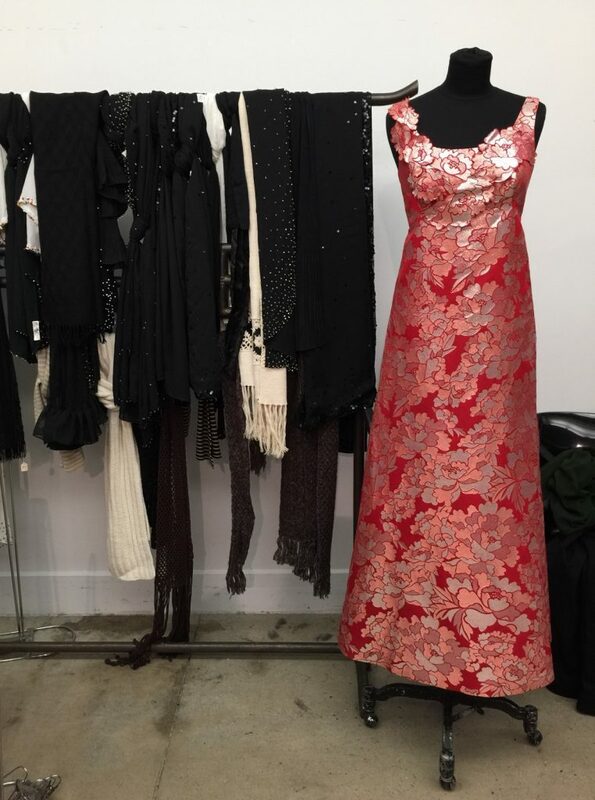 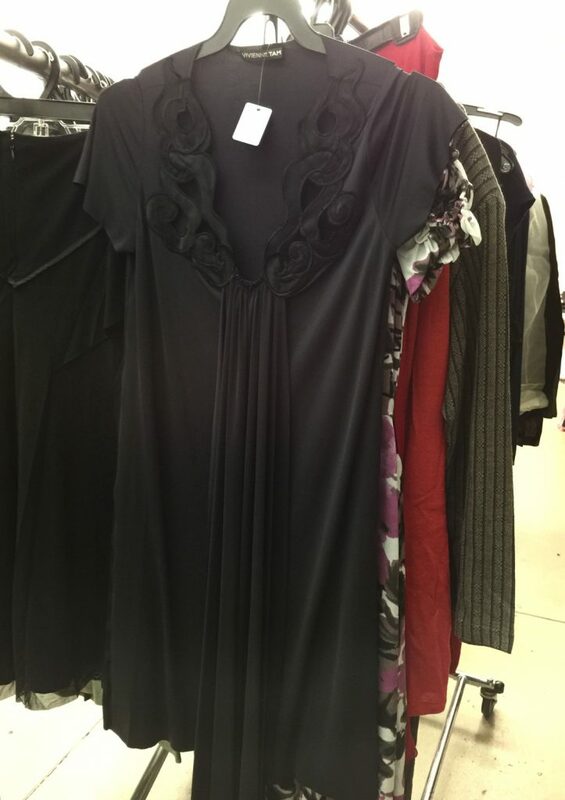 While overstock (available in a full range of sizes from XS-L) and more recent collections are priced in the $50-$300 range. 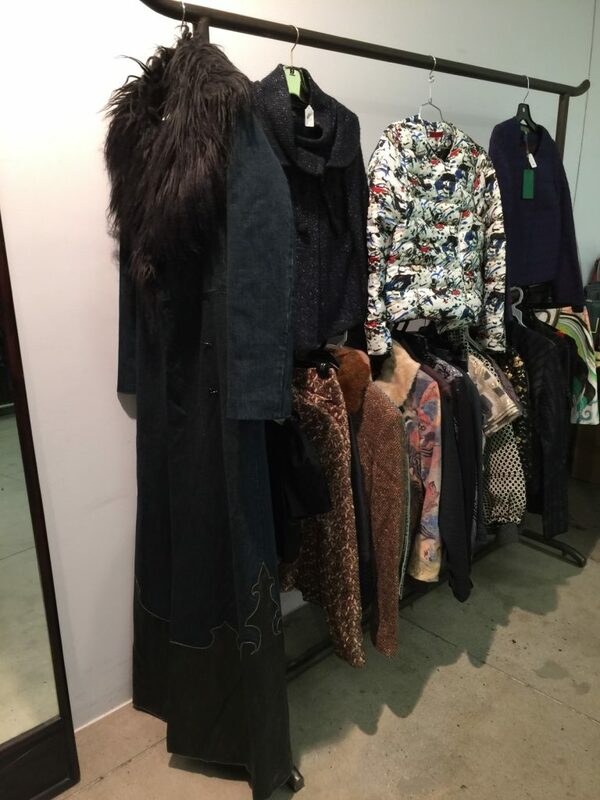 The following photos are not from today’s sample sale but rather the past two sales that I attended. 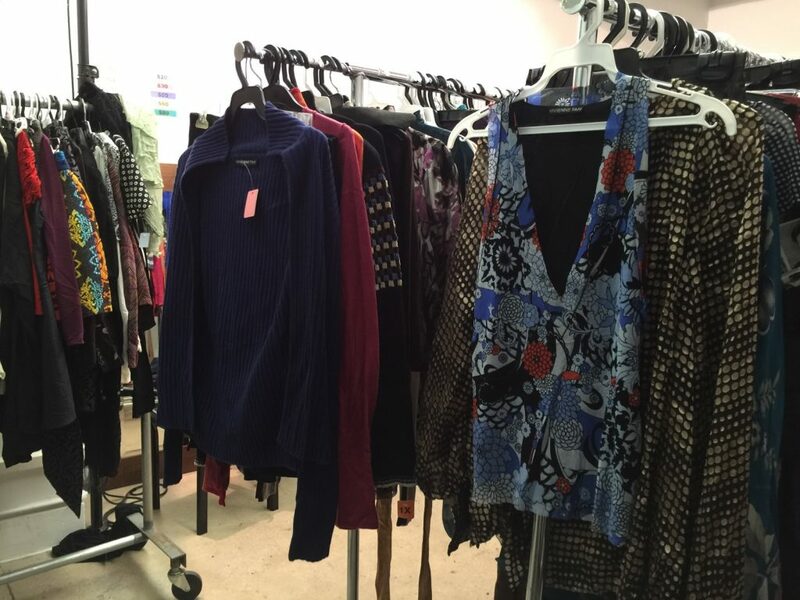 Luckily prices rarely change although the selection (besides sample and vintage) does vary a bit. 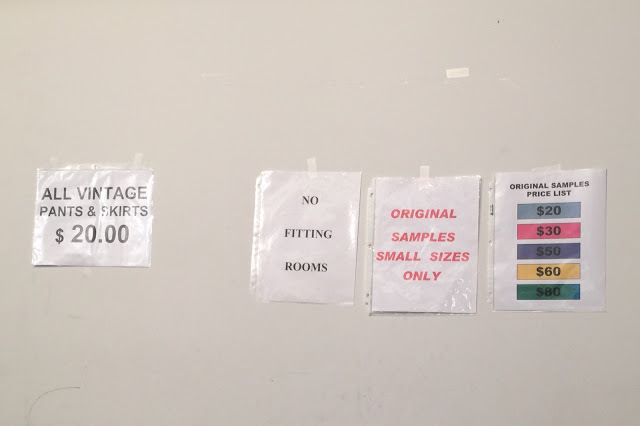 There are no fitting rooms so dress accordingly and students with a proper ID can get an additional 10% off. 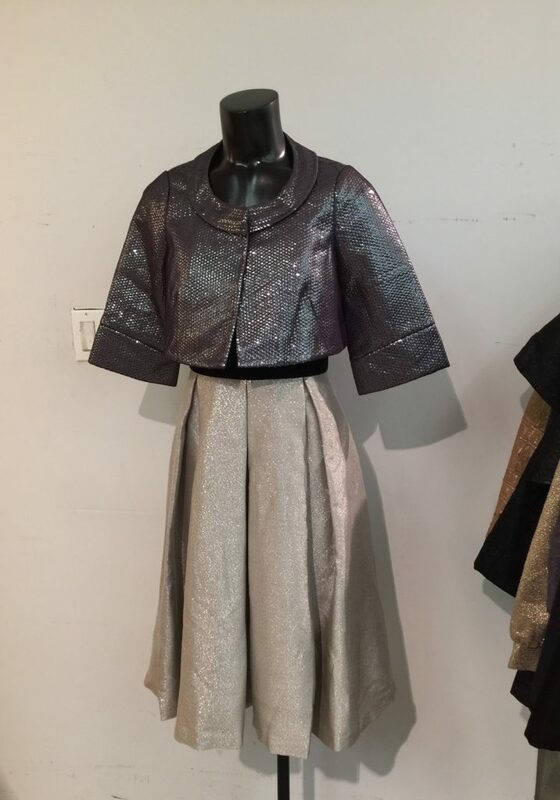 Hope this gives you a rough idea of what to expect today and I’ll try to stop by the sale in the next few days to update you on available stock.